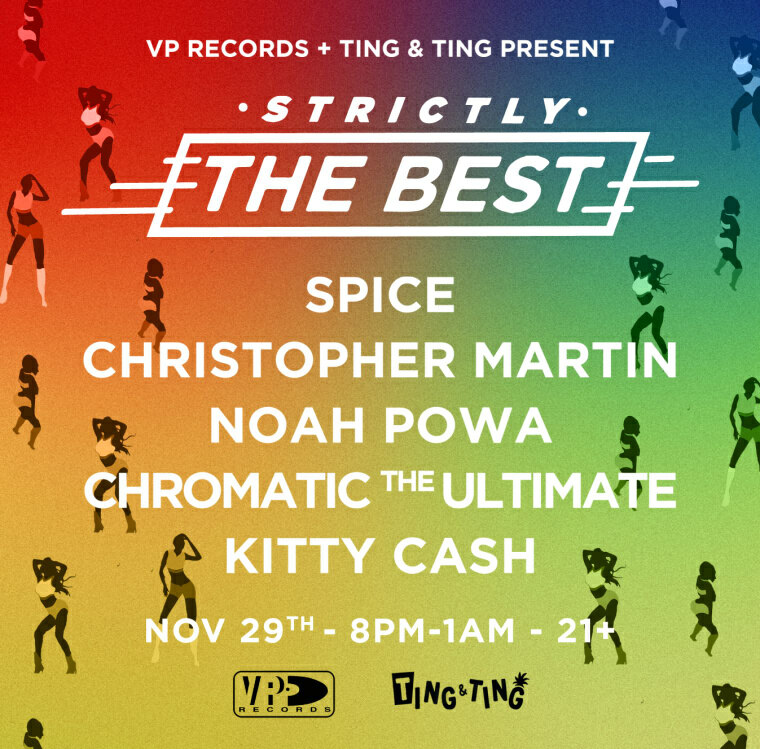 VP Records’s Strictly The Best compilation series has teamed up with Brooklyn party Ting N Ting for a celebratory bashment this November 29. Legendary Caribbean music label VP Records has been running a crucial compilation series since 1992. Called Strictly The Best, it brings together the year's finest reggae and dancehall. Today The FADER is premiering two new Strictly The Best compilations: Vol. 54 brings together the chillest roots tracks, and Vol. 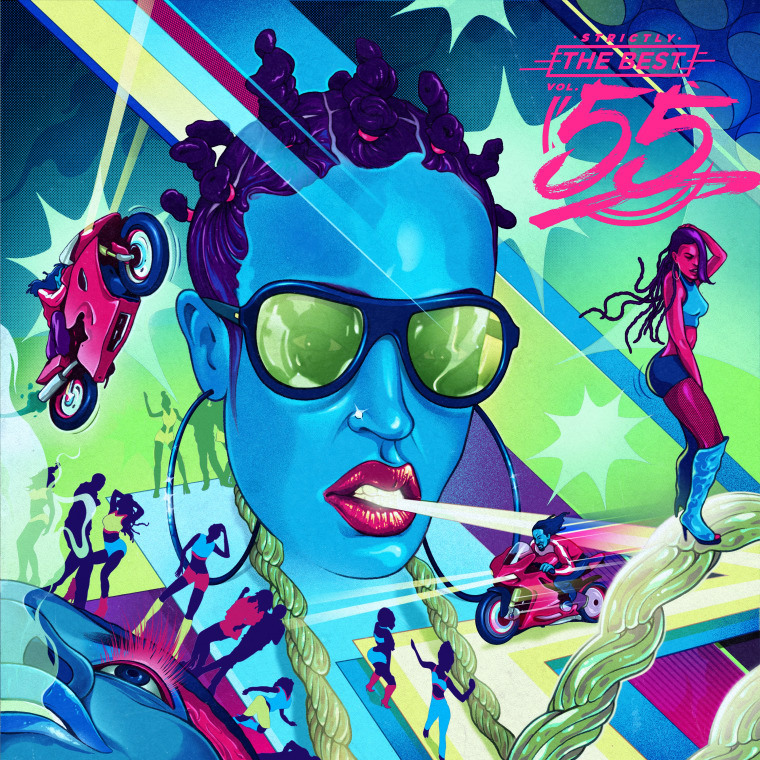 55. gathers 2016's best dancehall, including new tracks from the "world boss" himself, Vybz Kartel, as well as Mr. Vegas, and Spice among others. 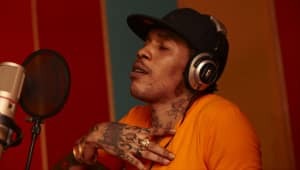 Spice praised Strictly The Best in an email to The FADER: "The series is definitely a must for people looking to discover just what is this thing we call dancehall reggae." Dancehall singer and songwriter Christopher Martin also weighed in: "Strictly The Best, as long as I can remember, has always represented the hottest songs in dancehall and reggae, especially putting a focus on the newest generation in the scene." To celebrate the release of the two compilations, VP Records and Brooklyn party Ting & Ting are throwing a bash on November 29 in N.Y.C. The party will include live performance by Spice and Christopher Martin, and DJ sets from Chromatic Sound System and Kitty Cash. See the flyer below. Listen to both Strictly The Best compilations below, and order Vol. 54 here and Vol. 55 here.